Decor is one thing that is very easy to change to update in your space, maybe has gone a little stale? A Pouf Pillow or just making new pillows, curtains and more will help you make your home feel more like home faster and with your spin. Pillows, some of the easiest ways to make a space transform. This class you will learn how to quilt this pouf pillow together. Learning some basic quilting techniques in the process of making this modernly updated pillow. 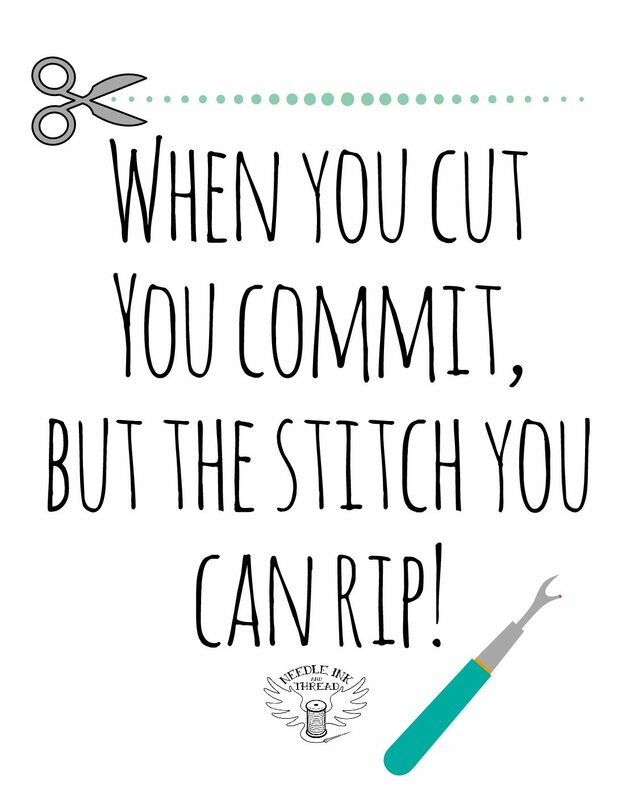 Sewing 201 is designed to help you make even more complex items! By challenging ourselves, it’s the only way to learn and grow! Pouf Pillow Pattern – Print at actual size and portrait. Then cut out (on cardstock for easy tracing, if you have it) **you will get a link to download after your class is registered. ALL Pieces should be cut out prior to class, this will enable us to start sewing and getting to constructing the pouf pillow. HINTIf you can’t choose, you can never go wrong with a large print, medium print and small print with a solid fabric. Pattern and instructions to make over again! Sewing Machine if you need to borrow one, it’s free!